Kalynn: Welcome, this is Kalynn Amadio and you are listening to ACT LOCAL Marketing for Small Business, and I want to introduce you to a previous guest of the show. I can tell you that Laurie’s previous podcasts were some of the most downloaded in this show’s history. Laurie, I’ll have to look up how many downloads you have altogether, I haven’t done that in a long time, it’s always fun. Laurie: Hi Kalynn, great to talk to you again too. Kalynn: I’ll tell you, I mentioned that the couple of other interviews you’ve done with me, because Laurie always looks into her crystal ball and tells us what is on the horizon, what can we be thinking about, and people must really like this Laurie because they download those two podcasts that have predictions more so than many of the other interviews that I’ve done over the years, so kudos to you. Laurie: Thank you Kalynn, that’s great to hear. We try to put these technology trends into a language that us mere mortals that are not necessarily technologists can understand and relate to in terms of our businesses. Kalynn: It’s important to have some smarty-pants people like you looking at all this stuff and making it understandable for the rest of us. Now you have a report that’s going to be coming out soon that are the small and medium SMB groups, Top Ten Small and Medium Business Technology Trends for 2015. We won’t have time to go through all ten of them but I have cherry picked half of them that I’m hoping that we will get through because several of them will impact local businesses, small businesses, a lot of the baby boomers that I deal with and marketing related things. The first one I want to ask you about is the cloud, right? A lot of businesses still get confused about what that means. 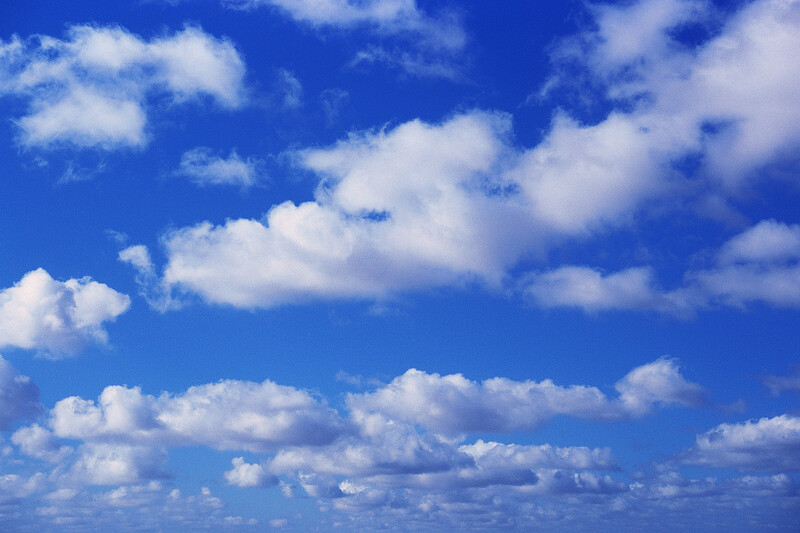 I can’t tell how many times I’ve had to explain what the cloud actually is, but tell us about the cloud as the new IT infrastructure for small to mid-size businesses. Laurie: Okay, fantastic. Our first prediction, as a matter of fact, is that cloud is the new infrastructure for SMBs. What we’ve seen over the years, and believe it or not, this concept of cloud computing has been around since really the late 1990s, but it kind of got off to a rocky start for a lot of reasons that we don’t really need to go into in detail. Suffice it to say that maybe in the beginning the concept was a little ahead of its time in terms of the available technology and network bandwidth and things like that. We’ve basically seen cloud really take off in the last few years, especially since the recession. Interestingly what we’re finding is the cloud is definitely enabling a lot of smaller companies that no way no how could they have ever been able to implement a lot of different technology solutions on their own. The cloud is kind of leveling the playing field because they don’t have to have in-house technology expertise to deploy these solutions. We’re really seeing in our research more and more small businesses believe very strongly that technology solutions help them improve their business outcomes or run their businesses better. The cloud has really been a way for these guys to get those solutions that can really help them fulfill their business goals without having a lot of IT staff. Kalynn: When you talk about cloud IT solutions, give us some household names. Laurie: There are a million of them. You now have QuickBooks Online, Intuit QuickBooks Online, which has now I think probably 750 or 800,000 customers are running QuickBooks online. That’s something obviously kind of a household name for small businesses. Also vendors like Salesforce.com, InfusionSoft, or ReachLocal, which has a great marketing automation solution for local businesses. There are lots of them virtually in every solution category. Most of us are already using cloud-based email solutions for using Gmail or Office 365 or something like that. Really almost every single category of applications is now available in the cloud. What we see in our last survey that we did in 2014 earlier this year is that 92% of SMBs are now using at least one cloud business solution which is the kinds I just mentioned, like accounting, marketing and sales and things like that. 87%, almost as many, are using at least one cloud infrastructure solution. That could be for security, or backup, or file sharing like DropBox and Box.net, and things like that. We really see small and medium businesses it is already mainstream for them, but a lot of them are only using maybe one or two. I think as these businesses really see the benefits of automating parts of their businesses with technology and have a good experience with cloud solutions we’re going to see that cloud expansion rise even further. There really aren’t a lot of barriers to adopting a cloud-based solution. Kalynn: Right, and it really saves you in your budget because you don’t have to maintain any of this infrastructure or these types of software yourself. They’re so helpful. Laurie: It’s really helpful. One of the big sticking points for cloud is that while it reduces a lot of the technology barriers, it hasn’t helped a lot of small businesses in terms of reducing business expertise barriers. In other words, you may have a very successful business but you yourself may not be an accounting expert or a marketing expert, or whatever, but we’re starting to see especially in what I would call some of the newer cloud solutions more expertise built-in and more kinds of hand holding services provided, and a big emphasis on user experience, creating a user experience that makes it much easier for people that aren’t subject matter experts to understand how they can most effectively use the solution in their business for better marketing, accounting, or whatever.